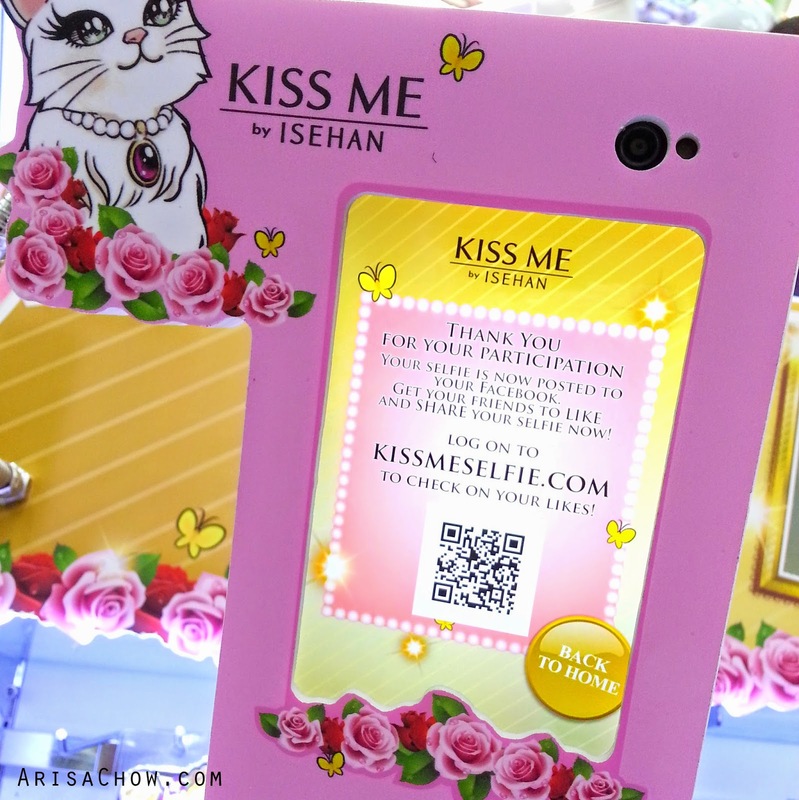 Starting from the month of October, Kiss Me is having an on-going promotion where all you have to do is pay their selfie booths a visit and get rewarded for just taking a selfie with any of their products and post on your facebook via their Kiss Me app. 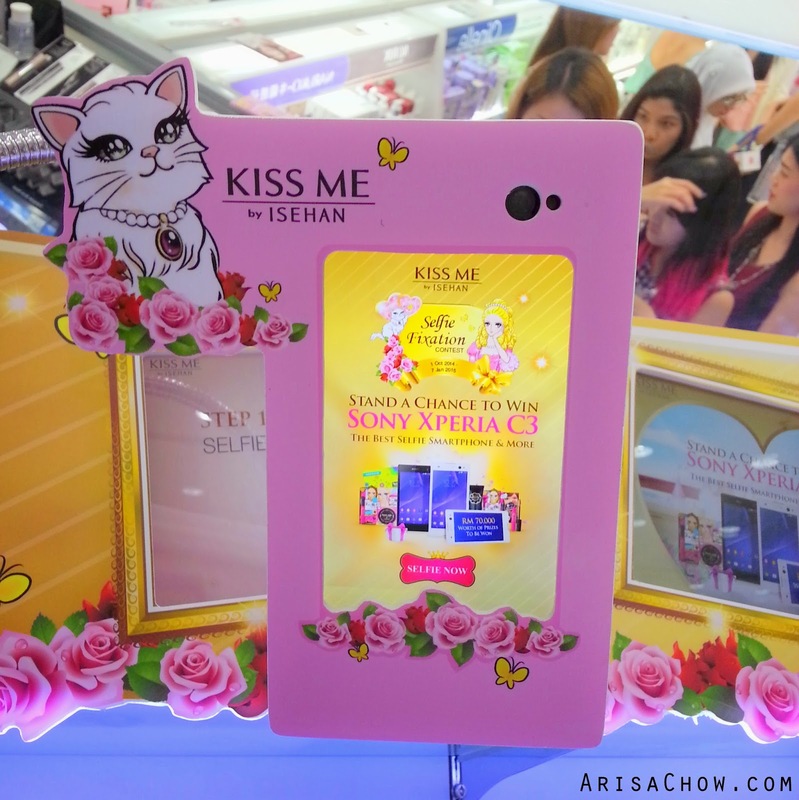 Every month, you can easily win a new Sony Xperia C3 smart phone, 1 year supply of Kiss Me products and 100k worth of Watsons points. No purchase is required to join this monthly contest, but with every selfie taken and registered, you will receive a voucher and mystery gift as a token of appreciation for all your support. 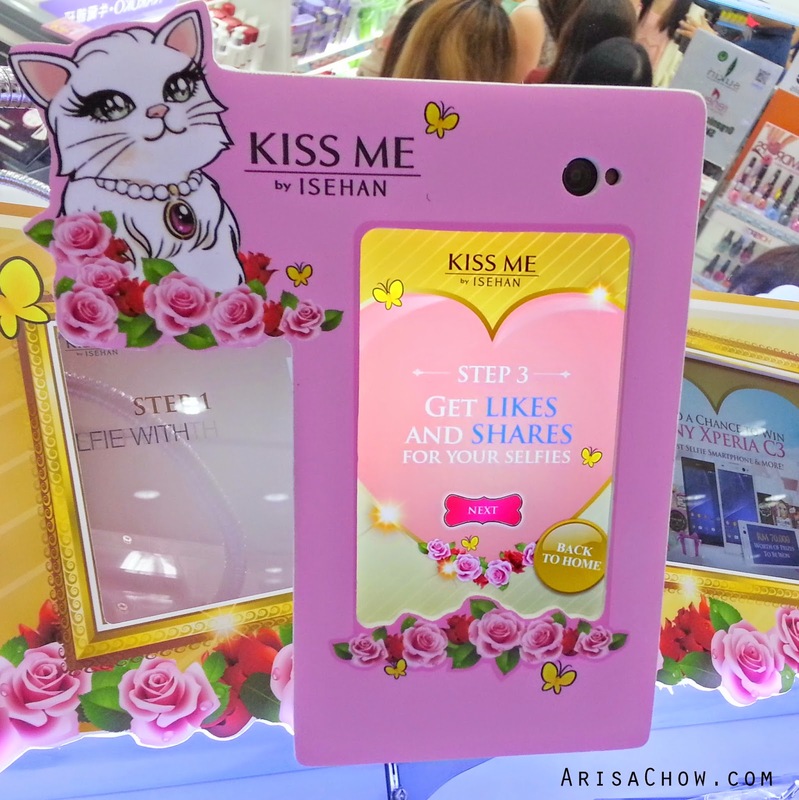 If you purchase anything on the spot using their voucher (redeemed from taking a selfie), you are entitled to join their weekly Lucky draw, which Kiss Me will be giving out 10x RM100 worth of Kiss Me products. 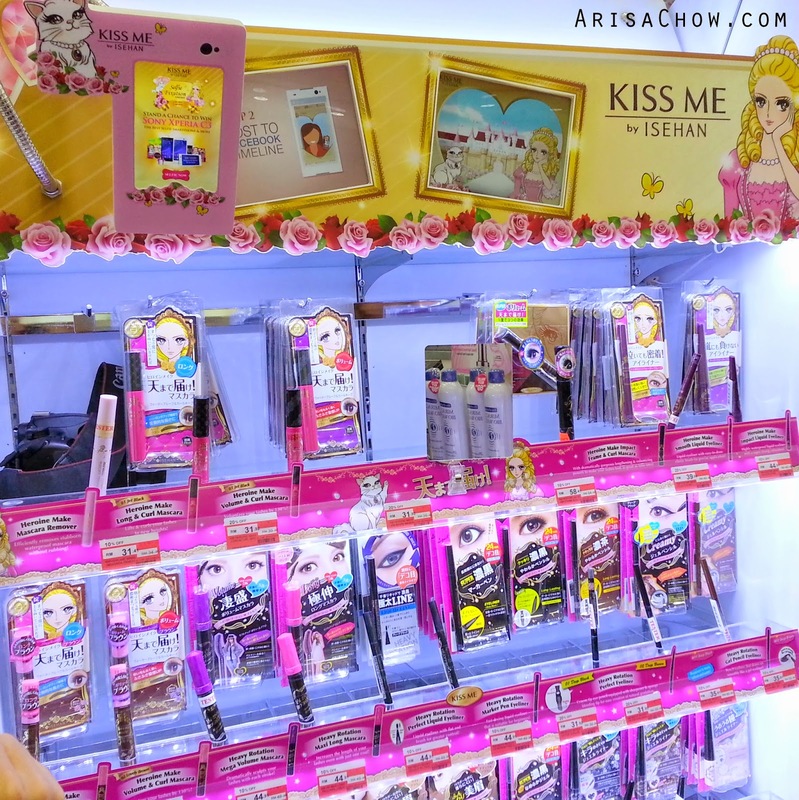 But after you have made your purchase make sure to go back to the station to fill in your details on the lucky draw form, obtained from the beauty advisor and attach your receipt as a proof of purchase. 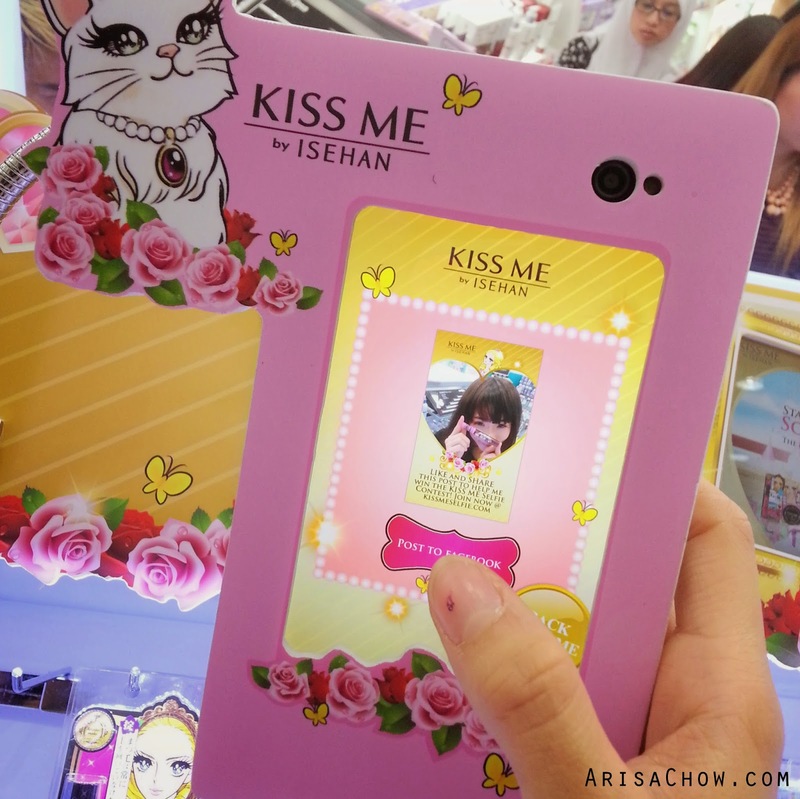 Make sure to take a selfie with ANY of Kiss Me products ya! You can take a few times till you are satisfied with the picture before posting unto your Facebook page. 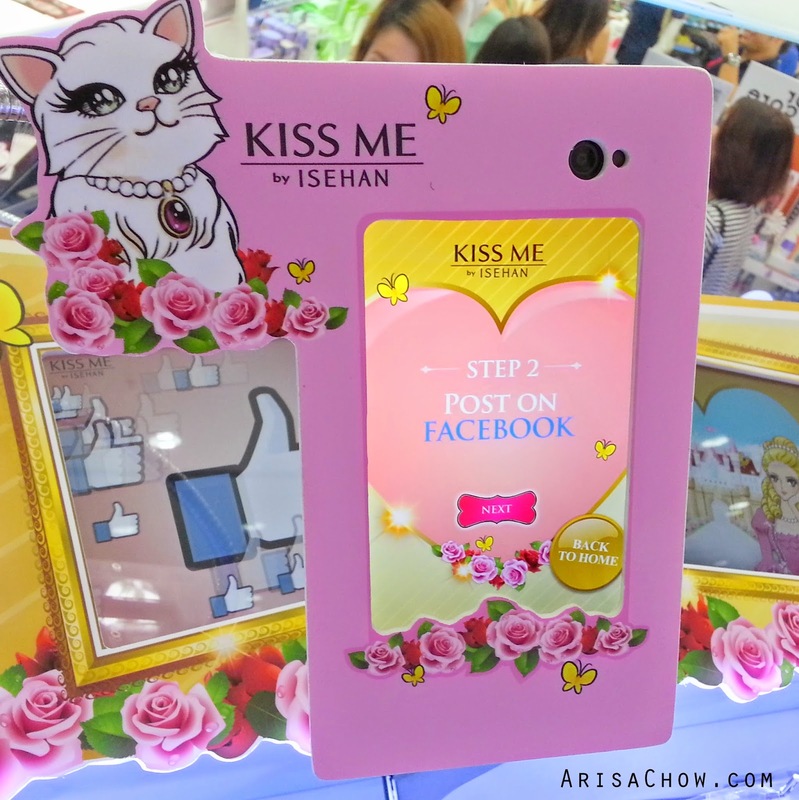 And for every month with the highest amount of "LIKES", you would walk away with a Sony Xperia C3, For the most "SHARES" you will get a 1 year supply of Kiss Me products. Sweet deal right? So start snapping and sharing away to gain likes on your photos to win these awesome prizes my dear princesses. Check out my entry dearies! Might try my luck again tomorrow, so what are you waiting for girls? 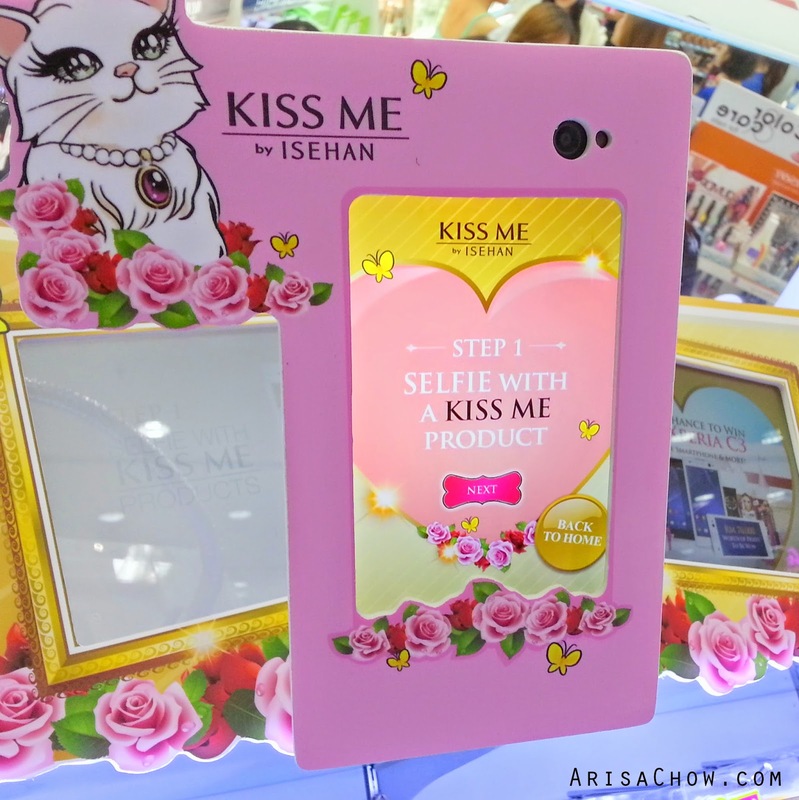 Head over to your nearest Watsons Kiss Me Selfie Station to start snapping away. The Duration of this contest is from 1st October 2014 until 7th January 2015. If you didn't win this month, don't fret girls. There is still November, December and January. 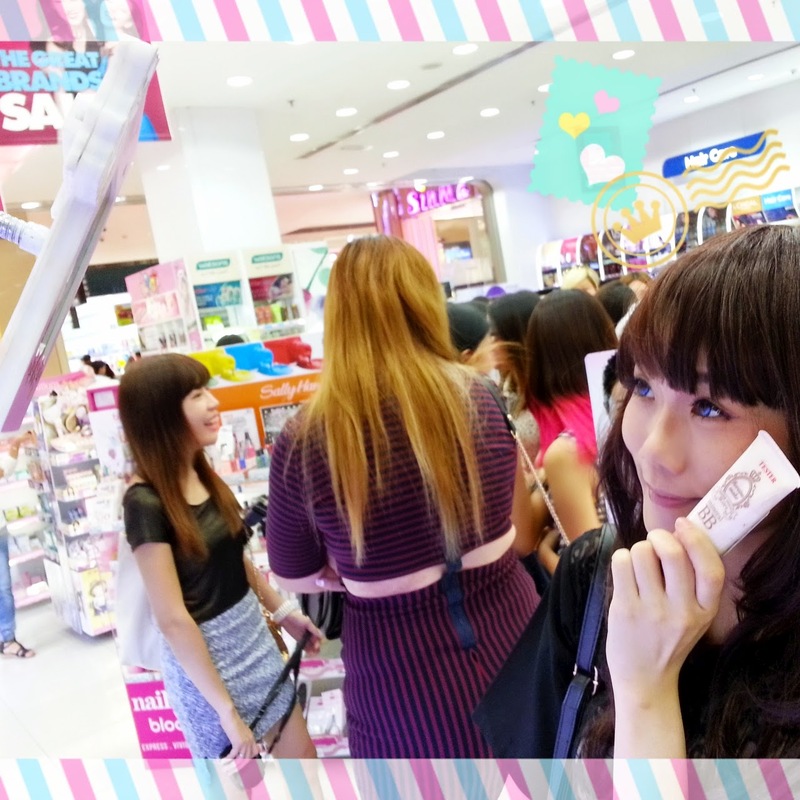 Make sure to stay tuned on Kiss Me's facebook page for the list of winners and other surprises. I liked every photo of you that I saw .. ^_^ I just hope it will help you ..